Shake up your Wednesday Night In Belgrade !!! 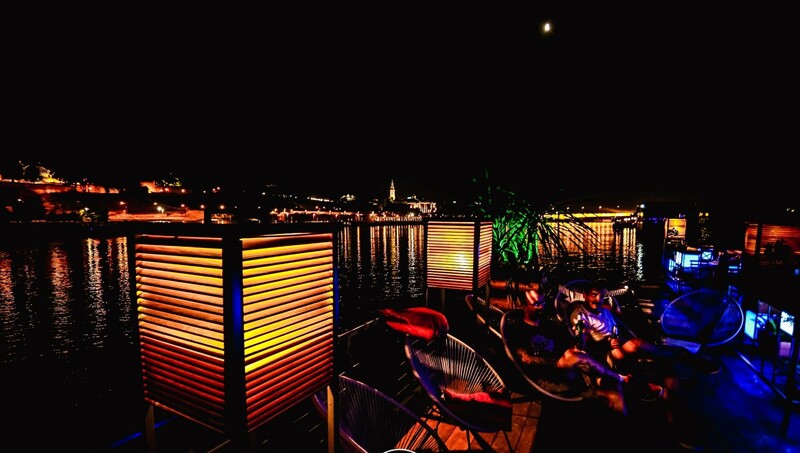 For anyone that is visiting Belgrade this week, and is looking for somewhere to party, then the club with the most beautiful views of this city will be throwing a party for you. Belgrade’s Shake-n-Shake river boat is getting wild this Wednesday night, join one of the hottest RnB parties, while you party along side some of Belgrade’s most gorgeous gals. 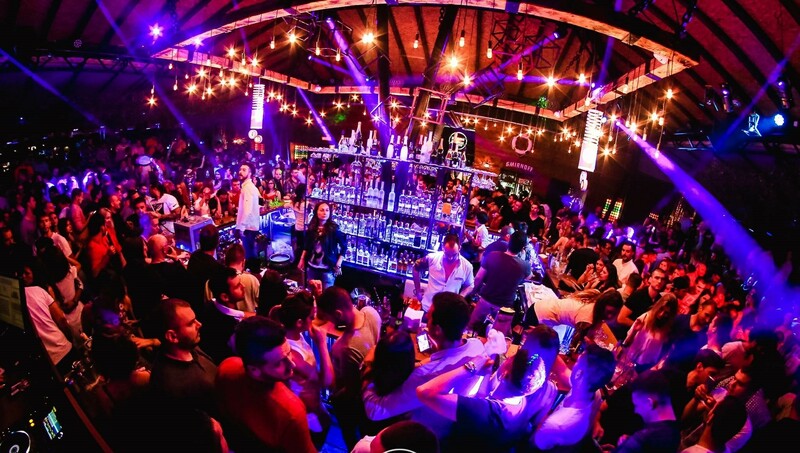 If you are a lover of RnB then you can bump and grind the night away to the best RnB tracks, and be part of the some of the best Belgrade nightlife that many travel from far to come and join. If you are looking for a cool day vibe, Shake-n-Shake also works during the day so you can chill out on the river and enjoy a coffee or some cocktails with your friends. If its your first time visiting Belgrade then you should know that reservations are necessary, so make sure you reserve your spot on time. 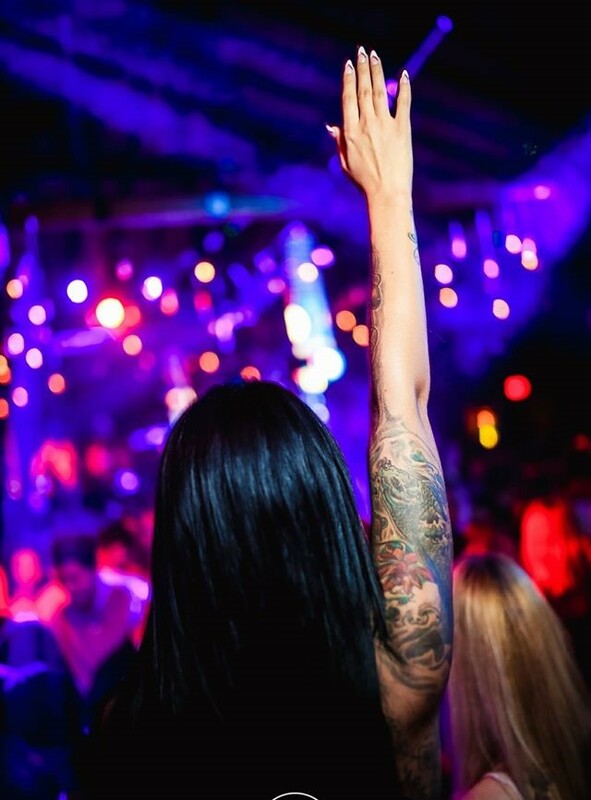 Contact us for a free reservation or party with our team VIP style using our nightclub service. Send us a e-mail or give us a call, SMS, oor whatsapp on +381 62 33 77 00.